Do you like comics? 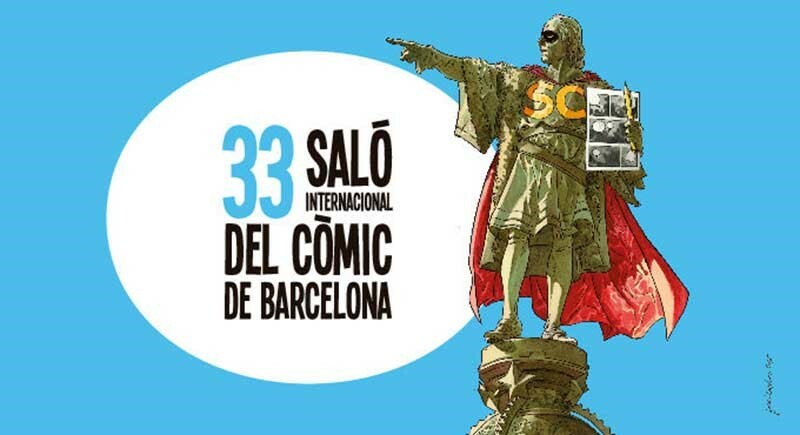 Don’t miss the 33 Barcelona International Comic Fair which will take place at Fira de Barcelona from 16 to 19 April 2015. Every year Barcelona hosts this festival which showcases all the most important new developments in the world of comics. On this event organized by FICOMIC (http://ficomic.com/home.cfm), famous national and international comic authors will be as well as numerous activities such as exhibitions, conferences, workshops or author signatures. This event offers comic fans a great opportunity to indulge their hobby. The hugely successful annual event attracts thousands of attendees. The main exhibition will feature comics from heroic fantasy and science fiction, a genre that has made great cartoon and illustration masterpieces. The exhibition will be divided into author-based sections and accompanied by scientific discussions, led by Álvaro Pons, comic critic and physics professor at the University of Valencia. There will be an exhibition which will review the romantic and fairy comics published in Spain between 40 and 70. After the Second World War, there was a boom of its kind in the United States and Britain, a splendor that also came to Spain. The exhibition will provide an overview of some of its most prominent titles, both in magazine format and landscaped collections of comics, but focusing on the work done on this occasion the authors of the genre. It is a fitting tribute to these creatives who, in many cases, worked in a complex historical situation, both socially and professionally. Another exhibition, Cifré & Cifré, will recover some of the most significant works of Guillermo and Guillem Cifré, father and son, who revolutionized the Spanish comic, each with a personal style in two different periods. 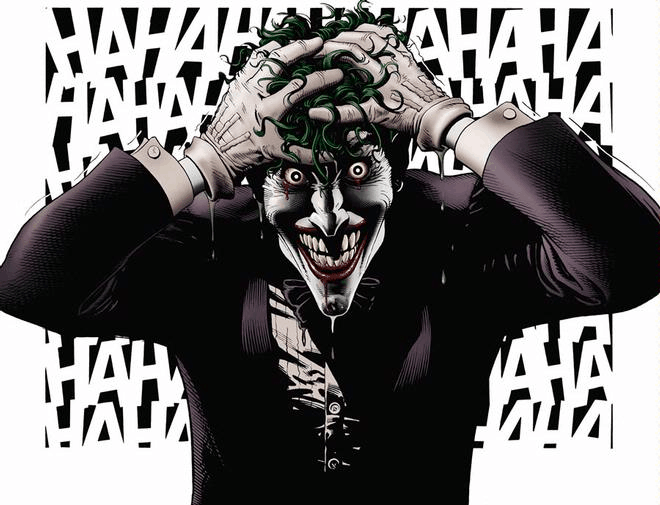 The event will also host monographic exhibitions dedicated to the characters of The Joker (the great antagonist of Batman) and Captain America (historical leader of the Avengers). Both characters celebrate its 75th anniversary in 2015. The Comic Fair will also include samples dedicated to winners Awards last year’s event: Miguel Gallardo, Gran Award; Grooves random Paco Roca, Best Play; Clara Soriano, Author Revelation; and Arròs Negre, Best Fanzine. Among the participants will be the winners and finalists of various competitions held in the Spanish State and the Carnet Jove Scholarship Connecta’t to Còmic of the Catalan Agency of Joventut de la Generalitat de Catalunya, comic contest Injuve and Comic Contest Cornellà. FICOMIC has agreed with the Asociación Perich Sense Concessions that Premio Internacional de Humor Gat Perich will take place during the Barcelona International Comics Convention. FICOMIC will become a sponsor of this prestigious award dedicated to humor. 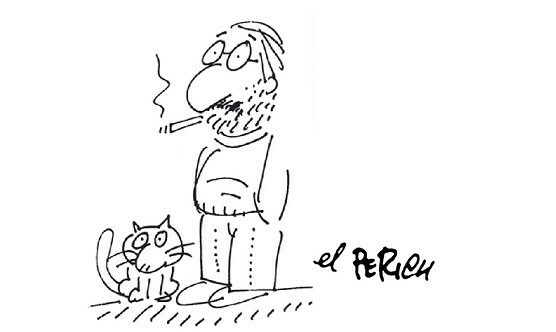 In addition, the event will host an exhibition dedicated to the work of Jaume Perich, author in contemporary graphic humor and this year he will be commemorated on the twentieth anniversary of his death. The initial list of invited foreign authors who have confirmed their participation include the Italian author Milo Manara, known for her work on Caravaggio; Jose Luis Garcia Lopez, famous for his comic superheroes; David Finch, one of the greatest contemporary writers of this genre; and creators of Adventure Time, Branden Lamb, Shelli Paroline and Ryan North. In addition, the event features the participation of Frederik Peeters, a benchmark of contemporary European comics, the famous illustrator and British writer Brian Talbot, the prestigious writer and screenwriter Mary M. Talbot and the new value of the French cartoon Jeremie Moreau. 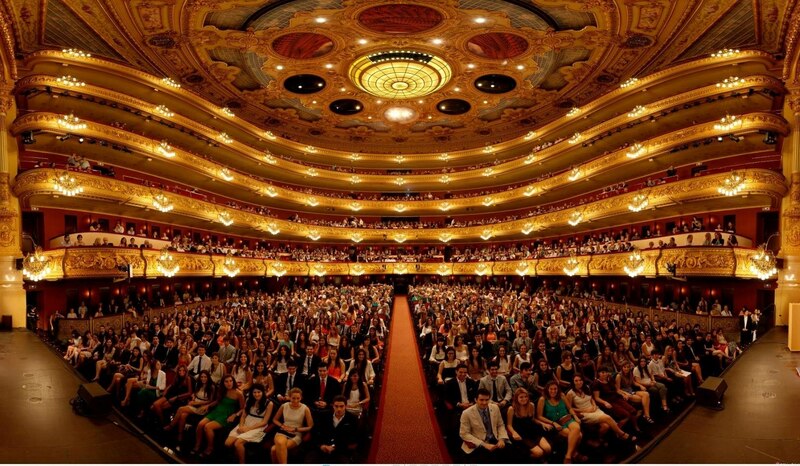 The 33 Barcelona International Comics Convention includes various pedagogical activities, both intended for teachers and students. 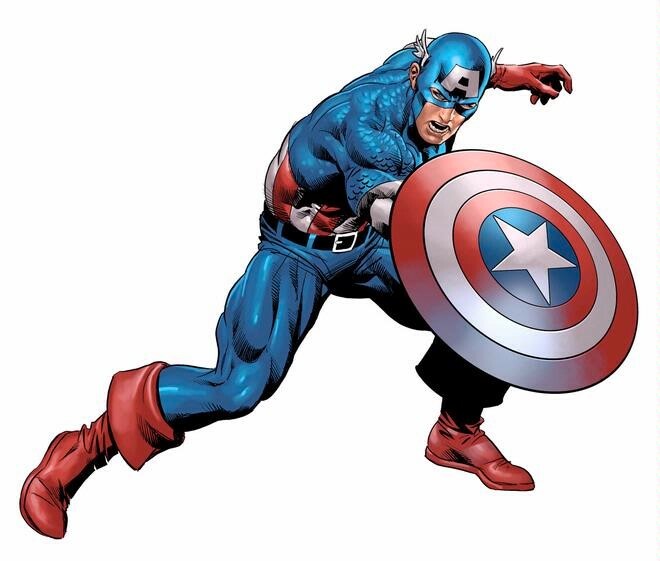 Moreover, the event includes comic workshops, conferences, roundtables and presentations. The activities for children will be themed with Doraemon. The playful nature of the contest will be shown through two cosplay contests, one dedicated to superheroes and the other to fantasy genre. 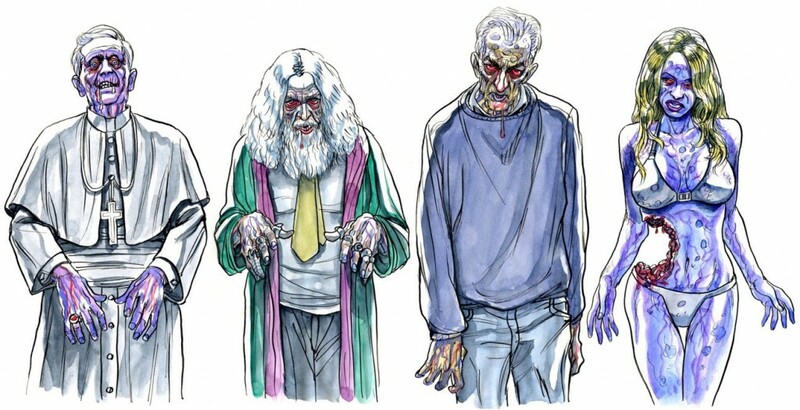 If you’re a fan of comics, you cannot miss this appointment with the world of animation! Visit the Cinema in Barcelona for Only 2.90€!